Diego Miralles (1983) graduates with an MSc in Environmental Sciences in 2005 (Autonoma University Madrid) and an MSc in Hydrology in 2009 (VU University Amsterdam). In 2009 he works as research assistant at the USA Department of Agriculture (USDA) – the Hydrology and Remote Sensing Laboratory – to then come back to Europe a year later to complete a PhD in the topic of global hydrology. In 2011 he obtains his doctoral degree from the VU University Amsterdam and takes a position as lecturer (docent) at the University of Bristol. 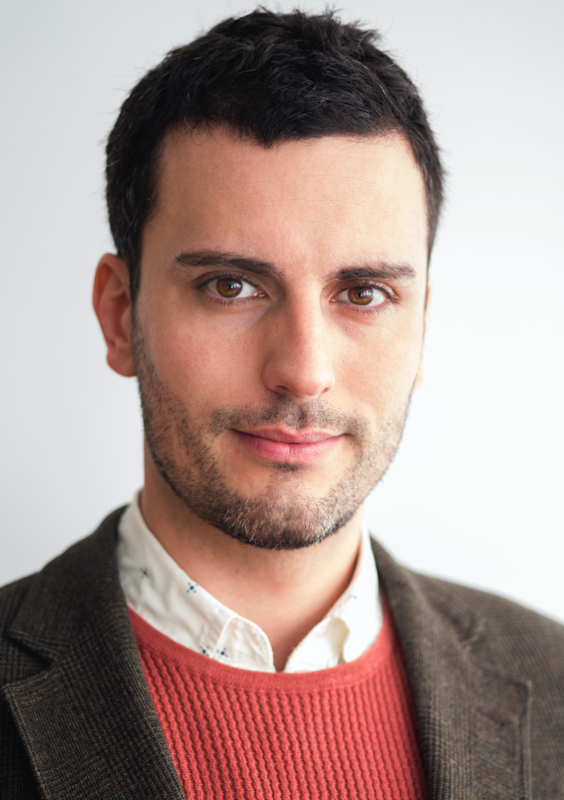 In 2014 Diego becomes affiliated to Ghent University as external professor (gastprofessor), and in February 2017 he is appointed as associate professor (hoofddocent). Currently, he leads a group of researchers at the Laboratory of Hydrology and Water Management working on projects that strive towards the general understanding of the dynamics of the water cycle and the impact of climate change on hydrology. Specific activities in the group revolve along the characterization of land–atmospheric feedbacks, the study of evaporation at regional scales, the investigation of hydro-climatic extremes, and the impacts of extreme events on vegetation and terrestrial hydrology. 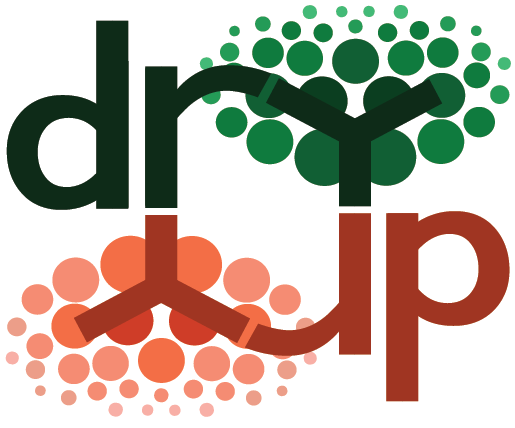 DRY-2-DRY: Do droughts self-propagate and self-intensify? Droughts cause agricultural loss, forest mortality and drinking water scarcity. Still today, the knowledge of how droughts start and evolve remains limited. Positive feedbacks from land have been suggested as critical for the occurrence of recent droughts: as rainfall deficits dry out soil and vegetation, the evaporation of land water is reduced, then the local air becomes too dry to yield rainfall, which further enhances drought conditions. Importantly, this is not just a 'local' feedback, as remote regions may rely on evaporated water transported by winds from the drought-affected region. Following this rationale, droughts self-propagate and self-intensify. DRY-2-DRY will not only advance our fundamental knowledge of the mechanisms triggering droughts, it will also provide evidence of the extent to which managing land can mitigate drought events, and enable progress towards more accurate short-term and long-term drought forecasts.